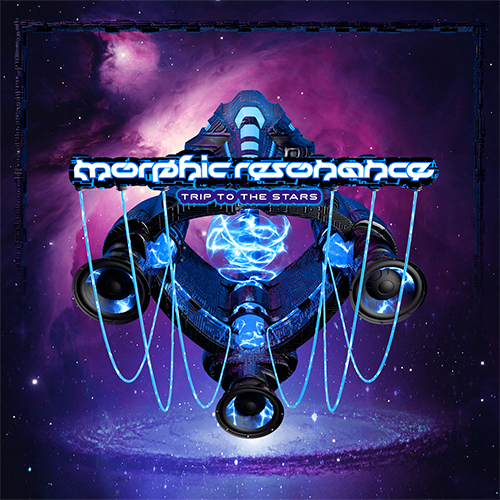 Morphic Resonance is Cristian Fernandez, a Spanish producer who with this release wants to pay a tribute to his favourite band, Etnica/Pleiadians. Morphic Resonance has worked on these remixes for over three years and the quality is stellar. Produced with the same approach of the 90s, through MIDI and using real keyboards and synthesizers, these monster remixes deliver to eternity the magical sound of the living legends of goa trance. These tunes will find their way into every set in the upcoming summer as they are full of majestic psychedelia, wonderfully arranged and teleporting listeners to the stars. DAT Records is pleased to release this with the blessing of the original creators of this music. This production has been splendidly mastered at Analog Dimensions and the artwork is courtesy of Miro Moric. Dream and fly to the music of Etnica remixed by Morphic Resonance!